49 Music Sq W Ste 301, Nashville, TN 37203. Photo: Google Maps. 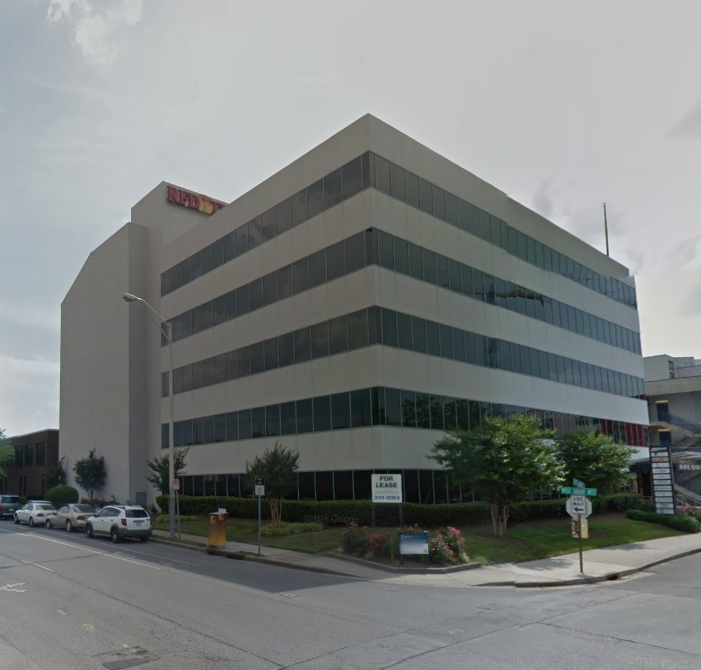 The building that houses digital channel RFD-TV’s headquarters has sold for $9 million. 2207 Crestmoor Road Partners purchased the building at 49 Music Sq. W., according to The Nashville Post. The six-story, nearly 62,000-square foot property was formerly the headquarters for GAC-TV. Sellers for the building and its adjacent parking garage are from Germany’s Schneberger family. Nashville-based real estate investor and developer Nick Spiva is affiliated with the buyer entity.